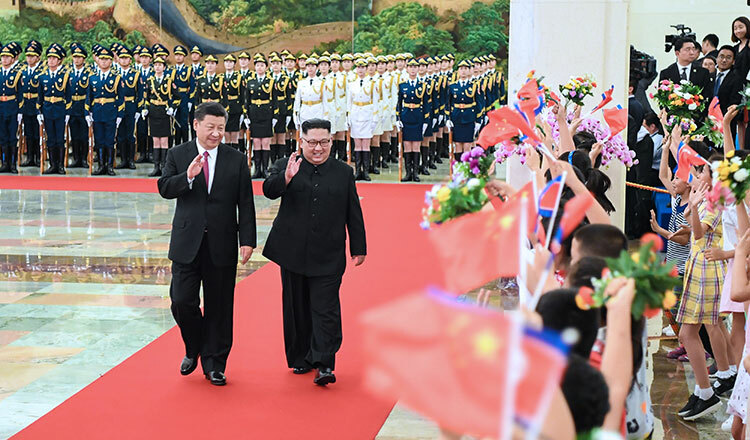 BEIJING (Reuters) – Chinese President Xi Jinping offered high praise to visiting North Korean leader Kim Jong Un on Tuesday, lauding the “positive” outcome of his historic summit with US President Donald Trump and promising unwavering friendship. 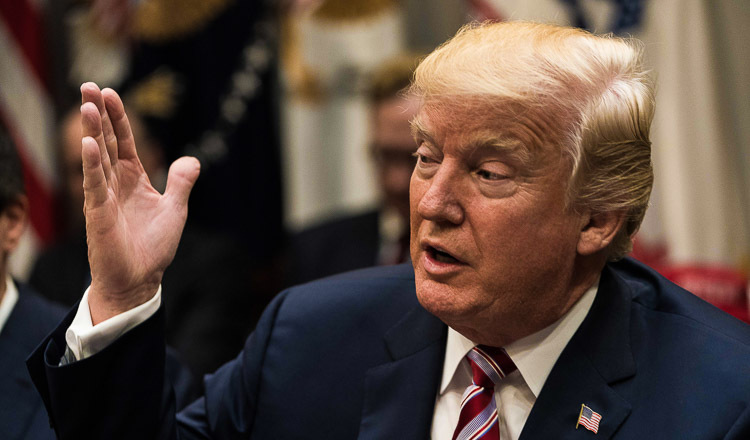 At the summit, Trump also said North Korea had agreed to return remains of US soldiers missing from the 1950-53 Korean War and US officials said that process could start within the next few days. 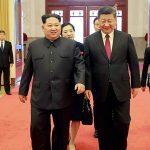 China welcomed the warming of ties between the US and North Korea, and offered to help. Japan’s Chief Cabinet Secretary Yoshihide Suga said there would be no changes to joint drill plans between the US and Japan, both of which regularly practise to deter North Korea. Japanese Minister of Defence Itsunori Onodera said the decision to suspend the US-South Korean exercises was made to support the diplomatic effort between the US and North Korea but added it was “important to be wary of North Korea actions”.